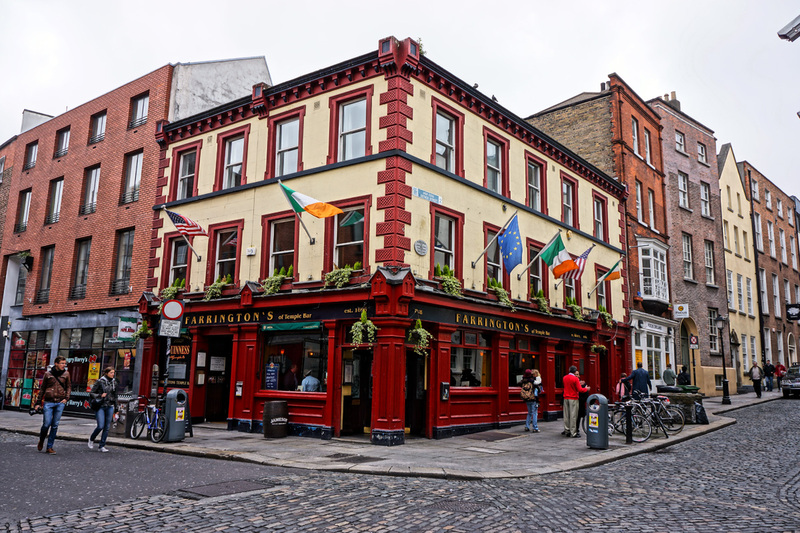 Farringtons is a beautiful pub featuring a Victorian bar with partitions over 120 years old, and a modern, comfortable lounge upstairs. 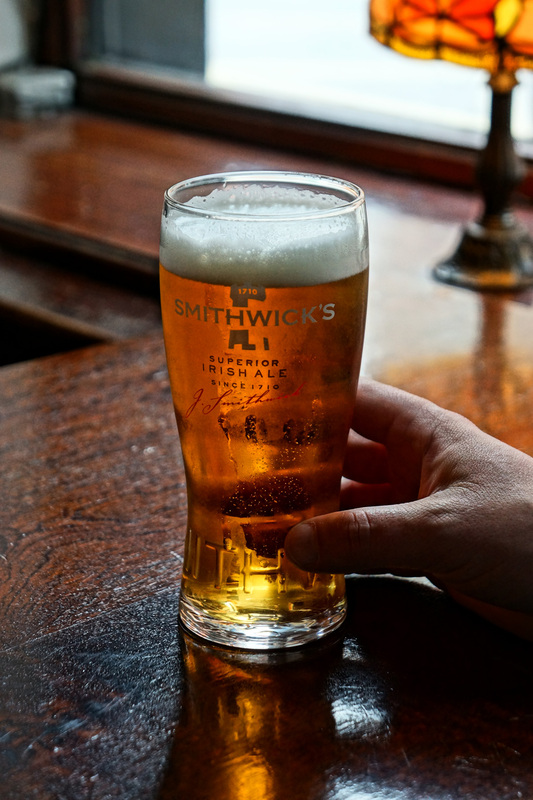 Smithwick's was originally created as a special brew for the first Kilkenny Beer Festival. It was later renamed Smithwick’s No. 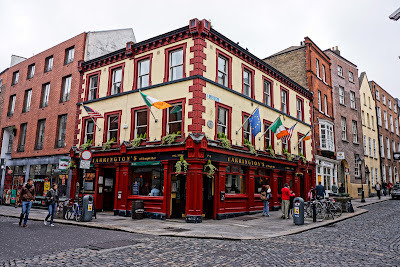 1 but is known today as Smithwick’s.